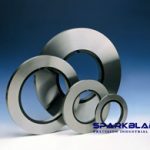 At its high end facilities and with an experience in the cutting tool field for more than 25 years, SPARKBLDES has become one of the most demanded industrial blades and precision wear part manufacturers in China. 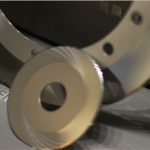 Our goal is to provide a full range of high quality Industrial Blades, Machine Knives, including: circle blades, shearing blades, film cutting blades, packaging cutting blades, paper cutting blades, rubber cutting blades, textile blades, food processing blades, plastic cutting blades, metal working blades. 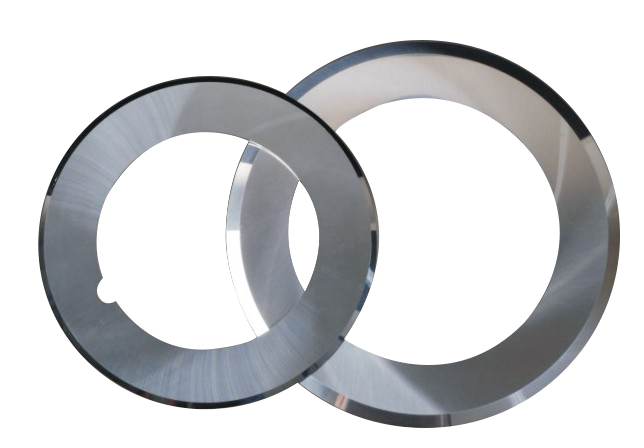 Our non-standard cutting blades as well as our standard cutting knives, can be provided to your particular OEM specifications. 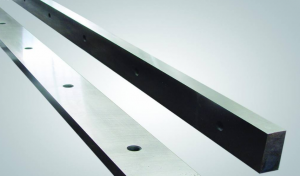 In addition, you may choose whichever raw materials you like to create the machine knives you require, such as: tool steel, high speed steel, tungsten carbide and high carbon high chromium steel, etc. 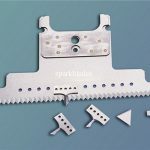 The low cost, coupled with the high quality and reliability of our machine knives, especially our shear blades, slitter blades/slitting blades, and perforation , etc.have made them popular in China and USA,Indonesia, Thailand, Malaysia,and more, For any of your cutting needs, please feel free to mail us at info@sparkblades.com for more information. 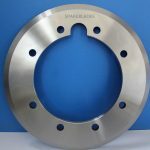 SPARKBLADES COMPANY was founded in February 2012 (factory started from 1991), and located in the national spark technology-intensive areas — concentrated district KOK industrial (341 road), veryclose to the Nanjing airport. With superior geographic position and convenient traffic, our factory covers an area of 160 mu with 320 employees, including experienced engineers and 52 technicians. 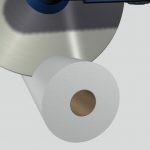 Copyright © 2009-2019 SPARKBLADES GROUP. All rights reserved.